Henry was born in Kiev, Ukraine and moved to the United States when he was five. 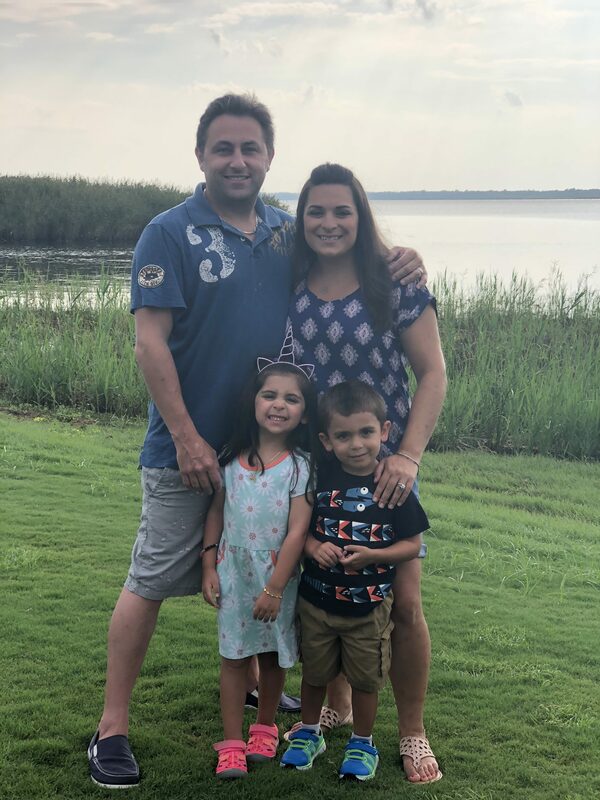 He and his family settled in the Baltimore area and he graduated from The College of Business & Economics at Towson University with a Bachelor’s degree in Business Administration with a Marketing Concentration. Henry started at VDS as an Online Marketing Consultant over 10 years ago where he successfully managed large and small vacation rental company accounts all over the United States with successful results for many years. Henry’s experience and knowledge in the industry has allowed him to manage and oversee Marketing, Sales and Business Development for the vacation rental industry the later years at VDS. Henry is excited to be able to provide any expertise or knowledge for the entire Vacation Rental Industry, specifically any marketing related topics.